'The quality of entries in Best in Biz Awards 2014 International was very high in sectors that are critical to the future of the economy,' said Damon Kitney, business editor at The Australian. July 23, 2014 - Best in Biz Awards, the only independent business awards program judged by members of the press and industry analysts, today announced the winners in its second annual global competition. Over 200 entries were received in this year’s awards program from an impressive array of public and private companies representing more than 30 countries and a variety of industries and sectors. Gold and multiple award winners this year include: ACE Enterprise (Slovakia), Adido (United Kingdom), AdTheorent, Airpush, AirWatch, Bambooee, Bankrate, BlackBerry, BlackLine Systems, BlueCat Networks (Canada), Cloudera, Creative Lodging Solutions, Dell, Epson, DHL (New Zealand), Hadera Paper (Israel), Idea Grove, Implix (Poland), iTalent Corporation, IT University Online, Language Connect, LeadBolt (Australia), LeddarTech (Canada), Lenovo, Maras Group (Australia), MicroStrategy, Monitise (United Kingdom), MWW Group, NQ Mobile, OrthoGraph (Hungary), Quality Systems, RetailNext, the Royal Bank of Scotland (United Kingdom), SDL (United Kingdom), Toshiba, USANA, ViiViiVii, Virtela and Yealands Estate Wines (New Zealand). 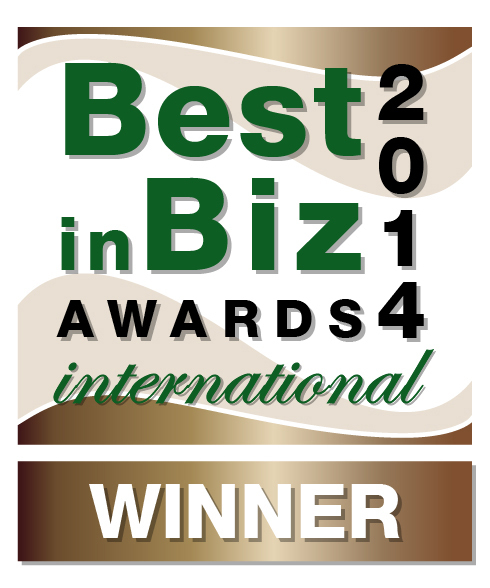 For a full list of gold, silver and bronze award winners in Best in Biz Awards 2014 International, visit: http://intl.bestinbizawards.com/intl-2014-winners. Winners of Best in Biz Awards 2014 International were determined based on scoring from a panel of 27 judges drawn from top-tier news, business, finance, and technology publications and media outlets from 17 countries, with all continents represented. This year’s judging panel included writers and contributors to such publications as Asian Power (Singapore), Australian (Australia), Bennett Business Connections (Canada), Canadian Business (Canada), Computer Hoy (Spain), CTV (Canada), Gamers Intuition (United States), Gizmodo and Lifehacker (Australia), HTMobile (Israel), Huffington Post (United States), IAA Magazine (United Arab Emirates), InBusiness (Cyprus and Greece), Irish Independent (Ireland), J Arnold & Associates (Canada), Kaiser The Sage (Philippines), Mumbrella and Encore Magazine (Australia), PC Authority (Australia), Stuff.co.nz (New Zealand), TechHim (India), TechnoFILE.com (Canada), The Engaging Brand (United Kingdom), Vyapar (India), Ventures Africa (Nigeria), Wirausaha & Keuangan (Indonesia), WirelessDuniya (India), Xbox Plus (Brazil) and YourStory.in (India). Best in Biz Awards is now accepting entries in its fourth annual North American program, open to any company from any industry based in or operating in North America. Companies can enter 60 company, department or team, executive, product, and PR and media categories, including Company of the Year, Most Customer Friendly Company of the Year, Best Place to Work, PR Agency of the Year, Executive of the Year, Most Innovative Product of the Year, Enterprise Product of the Year, PR Campaign of the Year, Website of the Year, Event of the Year, and Film or Video of the Year. The regular entry deadline is August 15, 2014, with late entries accepted until September 19, 2014. Best in Biz Awards recognizes top companies, teams, executives and products for their business success as judged by established members of the press and industry analysts. 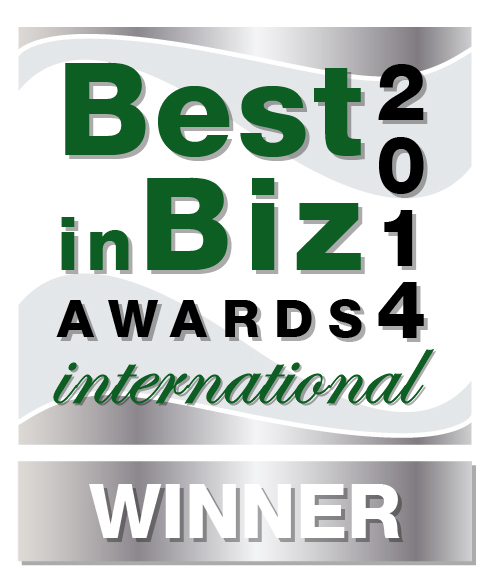 Best in Biz Awards honors are conferred in three separate programs: North America, EMEA, and International. Entries for Best in Biz Awards 2014 are currently being accepted from all companies based or operating in North America until the final deadline on September 19, 2014. 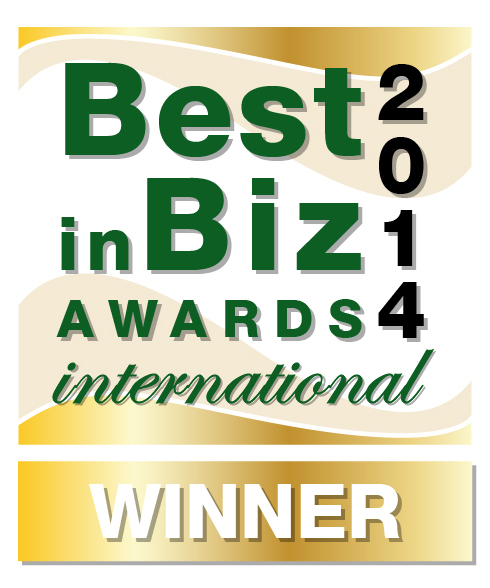 For more information, visit: http://www.bestinbizawards.com.